Harvest Snaps is a manufacturer of healthy chips and snacks prepared from purely organic and wholesome ingredients. This is a global brand that is making a move into the American market and HopInTop have been providing their services to help them achieve success. Ecommerce is a space where you have to put in a lot of effort and time to be even visible. Otherwise, your store gets lost in the sea of countless websites offering similar competing products. This is where HopInTop’s strategy and planning came to the rescue of Harvest Snaps by boosting the website into top Google ranking in a matter of weeks helping the brand grow mindshare as well as revenue. Organic and healthy food is a highly competitive space where numerous new players enter every day. What's more? Most of the brands want to compete in an ecommerce channel instead of retail to manage their overhead and inventory effectively as they can become a massive drain on capital real quick. The biggest challenge for Harvest Snaps was to overcome established players through the development of strong web and social media presence. Keywords that people usually use to search for organic and healthy snacks turn up major brands as results. 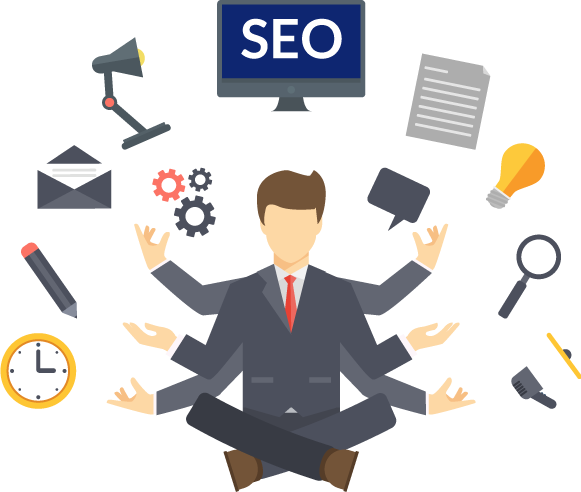 That’s what needed to overcome with highly effective SEO and social media strategy. We had to be on the first page! 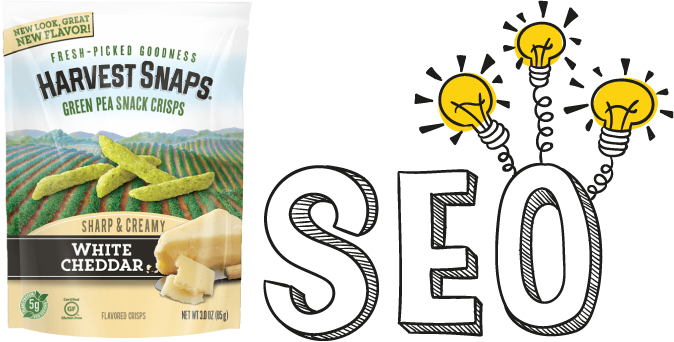 With the aforementioned uphill challenge and financially restricted budget, Harvest Snaps reached out to HopInTop for development of an effective SEO strategy that can propel the brand. 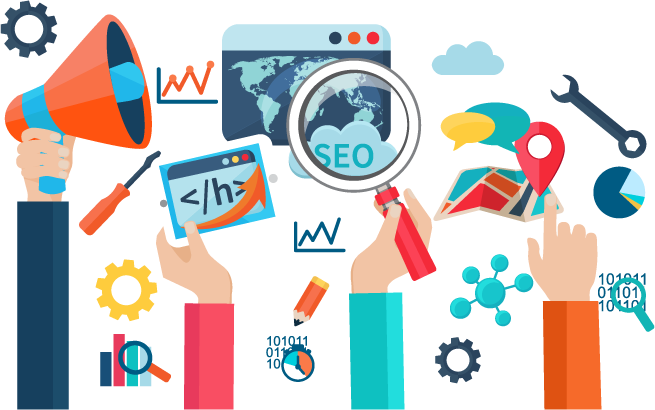 HopInTop wasted no time in getting to the drawing board and our professional digital marketing team came up with an SEO plan that would be effective in boosting Harvest Snaps’ digital presence manifested in the form of improved search engine rankings. With our effective approach, we were able to bring Harvest Snaps website on the first page of Google for the primary keyword of ‘healthy chips’ which had a ton of competition. 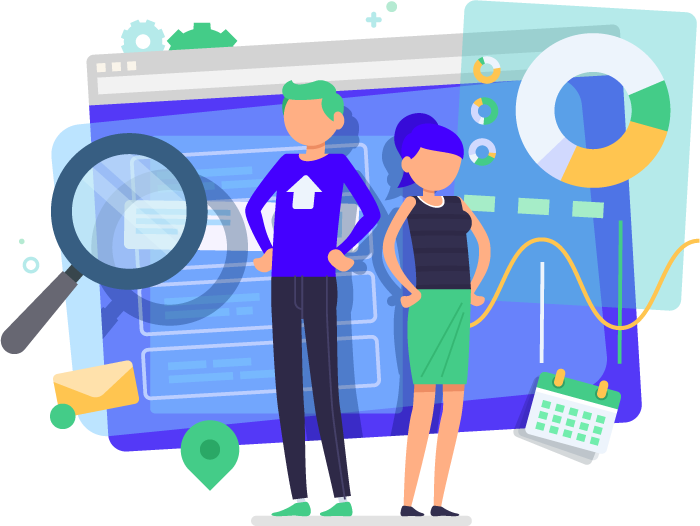 HopInTop was able to deliver quick and concrete results in a matter of weeks as the website jumped to Google’s first page for the primary keyword of ‘healthy chips’ while the same happened for many nationally targeted keywords. All in the period of a mere 45 days. 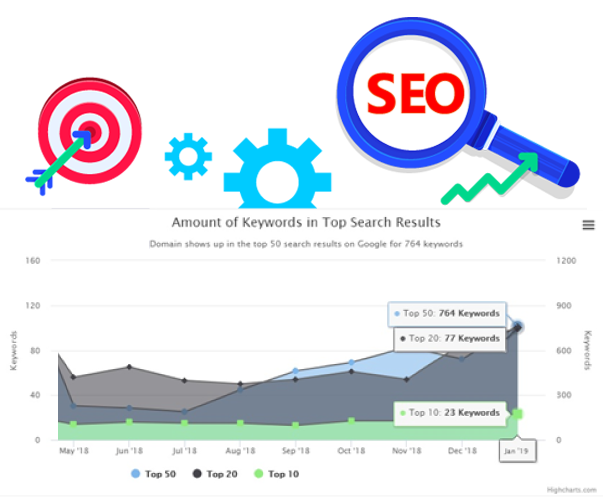 On average there was a 1000% improvement in the website’s ranking for a majority of primary keywords. Out of 20 keywords, 7 now rank in top 10. Overall, Harvest Snaps website moved up by 20,964 positions! 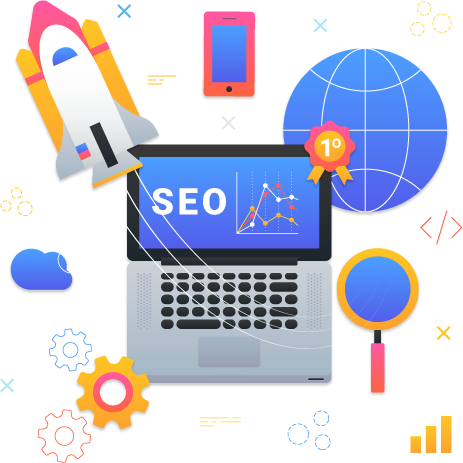 HopInTop was also highly successful in getting 71 inbound and 18 outbound high quality links to massively improve the authority of the website making it one of the favorites in the eyes of search engines.